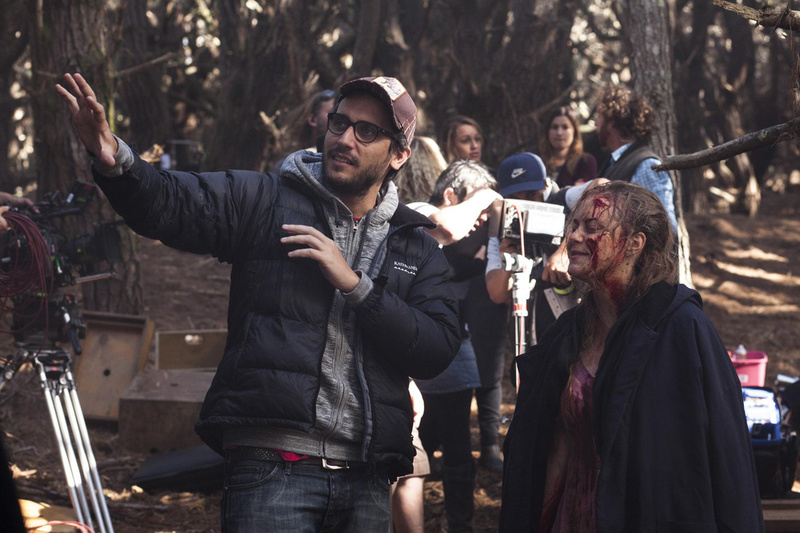 It was recently reported by the co-writer of the Evil Dead remake, Rodo Sayagues, that he and director Fede Alvarez were no longer attached to Evil Dead 2. Well, apparently he was wrong. Alvarez addressed the issue on Twitter, telling tell his fans not to believe everything they read on the Internet. He also talked to Bloody-Disguisting saying that, basically, "this was a case of things getting lost in translation." He went on to explain that what Sayagues apparently meant was that "Army of Darkness 2 is taking a priority and that Evil Dead 2 is very much in development with Sayagues and Alvares still attached." I've got to say that is a huge mistranslation, but it's good to know that the movie is still in development and that we'll see Army of Darkness 2 before we see the Evil Dead sequel!